What did Snow White say when her photos weren’t ready? My own “Prints” and I had so much fun at the last Disney Trip! Laughing and being silly just comes with the territory at Disney World, and the “Disney Way” of making everyone feel like a kid again was undeniable! I get excited just thinking about the fun we will have this year! ALL of my favorite memories of that trip include my Premier family and sideline! 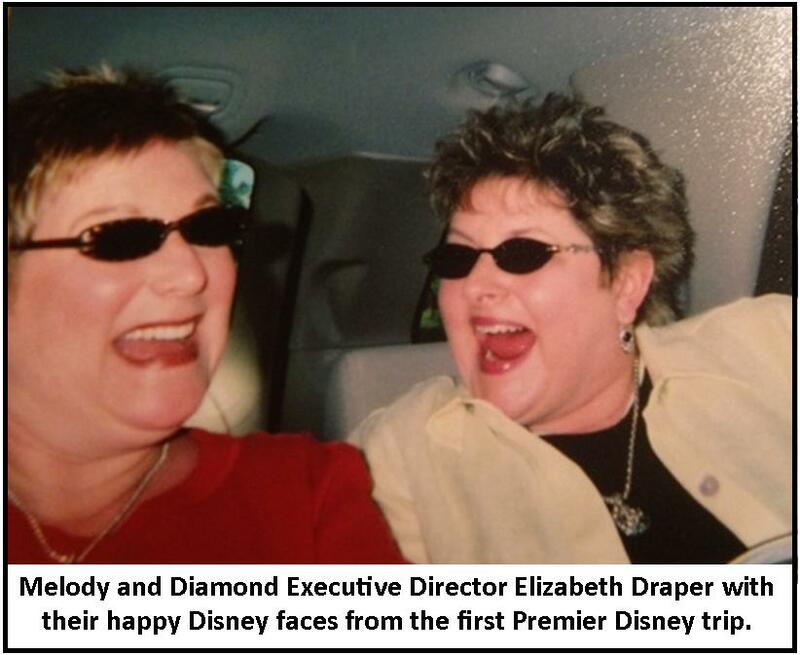 23 years ago, Randy and Elizabeth Draper told us that we would make friends for a lifetime in Premier. I could barely imagine the importance of that statement back then. Now, each Designer trip is like a college or family reunion, as we get to see our friends from all over the country; celebrating accomplishments, learning from them, encouraging one another, being inspired, even praying with each other! 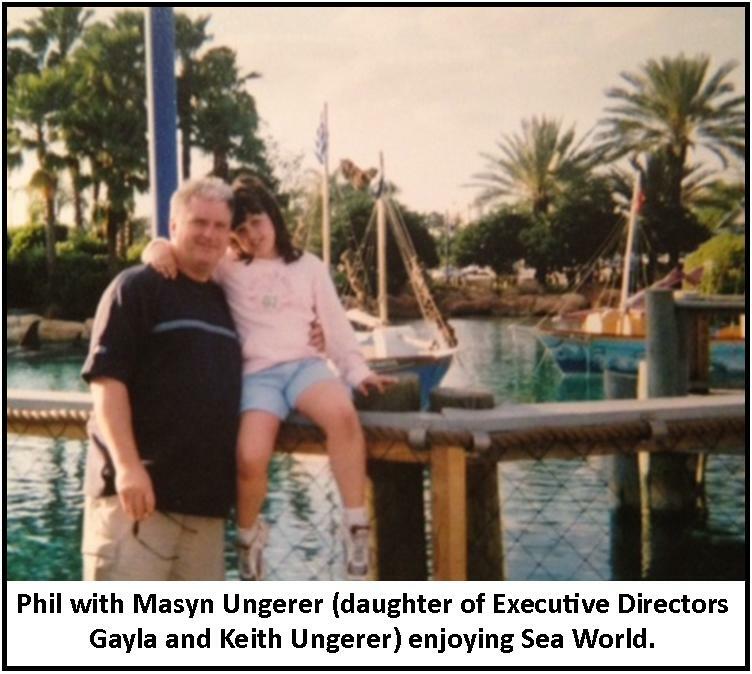 The additional bonus for that first Disney Trip was the privilege of bringing your children. The first morning of the trip, we were sitting at the breakfast table with our Premier family, celebrating a birthday of one of our Designers and talking about our plans for the day, when the kids (who had been having a special breakfast with Mickey) came up and surrounded us – their faces full of excitement and anticipation for the day! I loved seeing the pride in the eyes of their parents as they introduced everyone, and I loved knowing that Premier had given all of us a dream vacation that would be a highlight for any family. 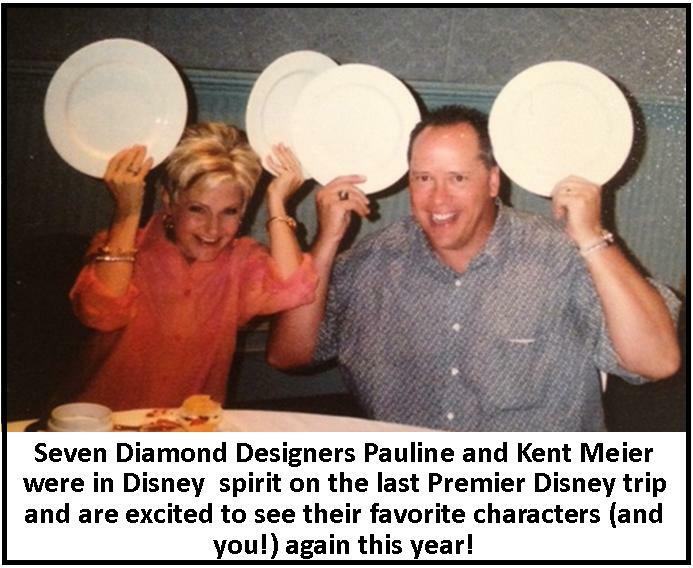 Other fun memories: Kent and Pauline Meier sharing their impersonations of Mickey and Minnie; going to Sea World with a group of Jewelers that included Gayla Ungerer’s daughter Maysn; laughing non-stop with Elizabeth Draper; and enjoying it all with my own Prince Charming! Why do people go to Disney World? So they can get a little goofy! It’s a good thing my “job” feels a lot like the place where dreams really do come true! 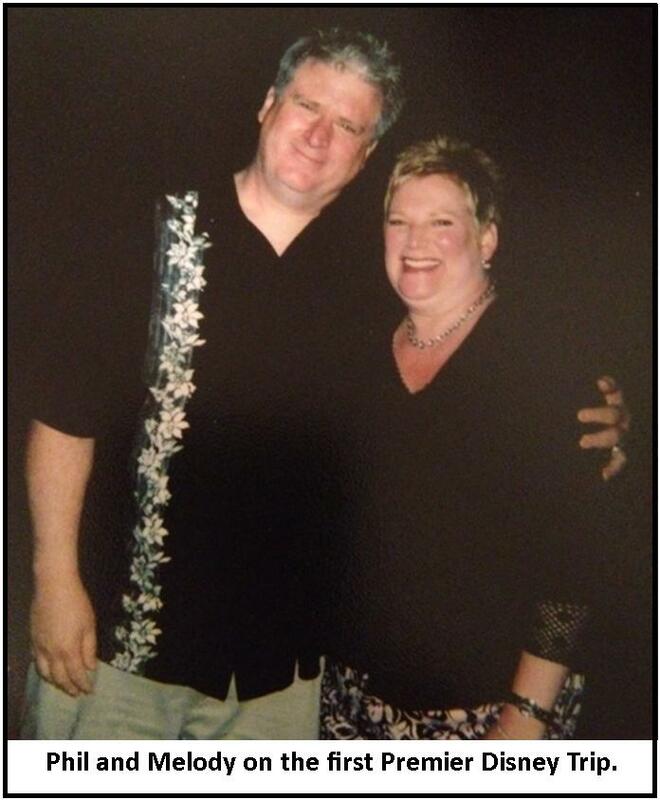 Phil and Melody Box are Four Diamond Designers in Fort Worth, Texas. They have steadily built their business since becoming Jewelers in March 1992 by encouraging and serving others. They are true examples of the Premier Spirit but they’re greatest accomplishment is their family. They have been married over 22 years and have their three wonderful children.